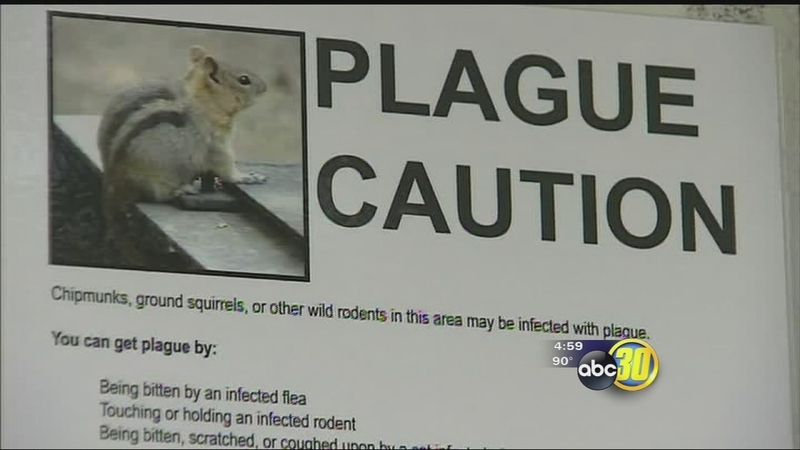 FRESNO, Calif. (KFSN) -- The National Park Service said the Tuolumne Meadows Campground will be closed from noon on August 17th to noon on August 21st after dead animals were tested and found to be carrying plague. On August 6th, the California Department of Public Health (CDPH) announced they had opened an investigation in the Stanislaus National Forest, Yosemite National Park, and the surrounding areas, after a child from Los Angeles became ill with human plague. The child and the family had recently gone camping at the Crane Flat Campground in Yosemite National Park. As a result, the Crane Flat Campground has been closed for four nights to allow for rodent burrows to be treated for fleas. The campground reopened to the public on Friday. 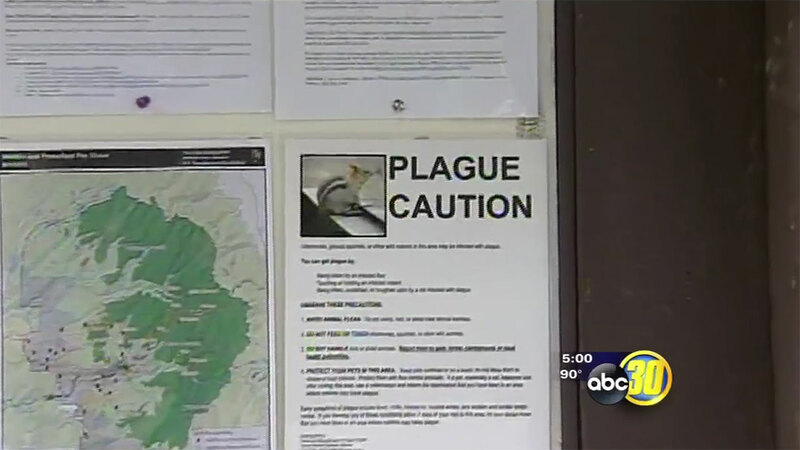 The California Department of Public Health (CDPH) said they are conducting an environment evaluation in Yosemite National Park and the Stanislaus National Forest after a child from Los Angeles became ill with the human plague.